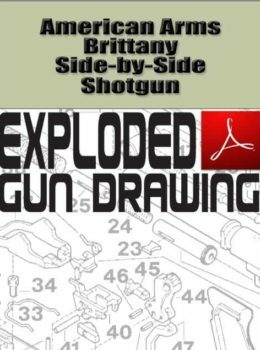 Exploded drawings for Savage-Stevens Model 94C Series M Single Shot Shotgun firearms from Gun Digest for assembly and gunsmithing. 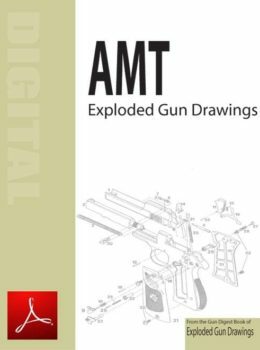 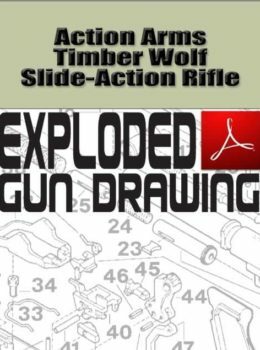 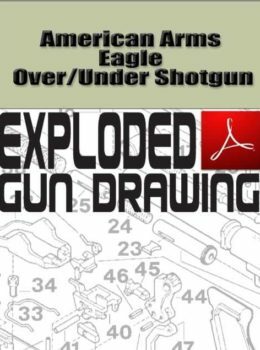 Excerpted from the Gun Digest Book of Exploded Gun Drawings, this PDF download offers an exploded view of Savage-Stevens Model 94C Series M Single Shot Shotgun firearms. 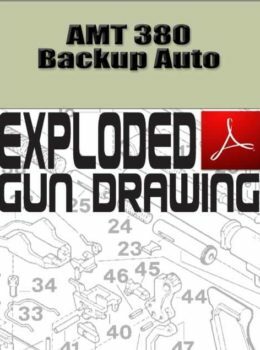 The PDF contains numbered and labeled parts for Model 94C Series M Single Shot Shotgun firearms that will assist you with gun assembly, gun disassembly and gunsmithing for these Savage-Stevens guns.